One of my all time favourite things about my role with AWB and involvement in the grains sector is being involved with other women in ag. This meant being a part of the program for Understanding Crop Production for Women was a privilege. 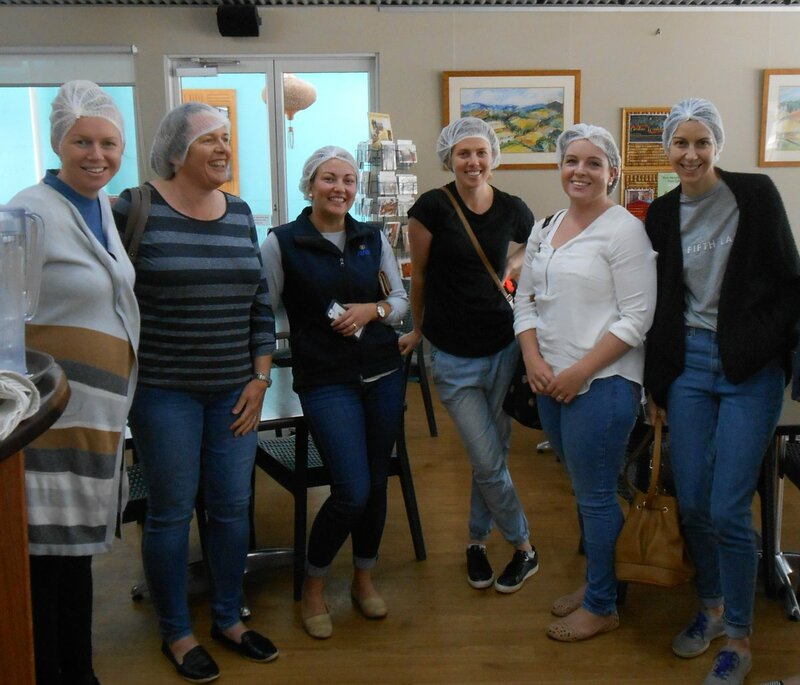 The group and program was originally formed for women on the Eyre Peninsula who wanted to further their understanding and knowledge around their farms. These women sought out other people to help them and it was pulled together by a wonderful team and funded through the National Land Care program. Between groups based in Wudinna, Cleve and Cummins, there has been a total of five programs, with the first workshop run in March 2016. It’s a fantastic opportunity and a real testament to the ladies of Eyre Peninsula! These programs generally consist of five separate workshops with in a six month time frame with topics ranging from agronomy, soils, weeds, spraying, grain classification, grain marketing and much more. The workshops were run between 9am and 3pm at the local halls or sports clubs, this allowed participating women the time to drop kids to and from school, with some even bringing their babes along for the day. The program and workshops were not only a fantastic agricultural learning experience for these women, but a great chance to extend their networks, meet other women in similar situations or those who they could call upon for questions and advice on things happening around their farming business. For me this was the best part of being involved in the program, I was able to deliver the grain marketing sessions to the groups at Cummins and Cleve and also establish new networks with other women who wanted to be involved in the sector. Importantly, creating these networks meant that I was able to help other women well after the program and workshops ended. After the program I would get asked questions such as why the market may have reacted a certain way or what my view on grain pricing was at the time. Ultimately, it’s this extension of the network that is so valuable for all women, to know other women are in similar situations and that there is always someone to reach out to – no matter the questions. 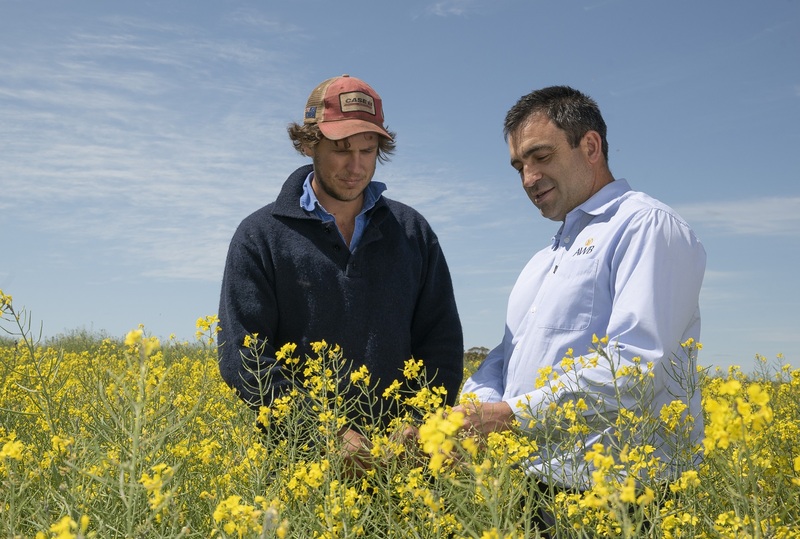 A big benefit of pre-harvest wheat pools is the option it gives growers to participate in the market for longer and take advantage of favourable price movements over a year. AWB today are pleased to announce the 2017/18 Harvest Pool finalised returns for 23rd October 2018.